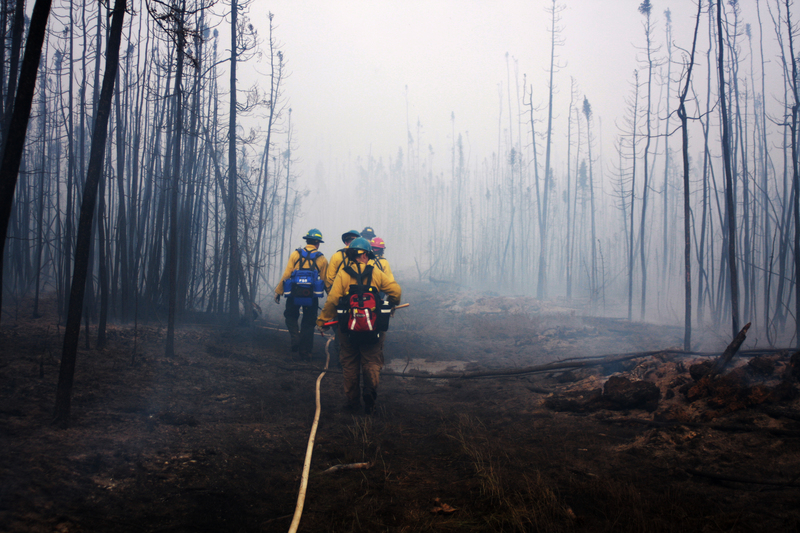 The Fire Research Development and Application Committee (FRDAC) represents the Alaska Wildland Fire Coordinating Group (AWFCG) in identifying fire management research needs, facilitating co-production of solutions, and integrating new developments and technologies into fire management decisions. The committee is a link between fire managers and research institutions. Membership of the FRDAC includes one representative from each AWFCG member agencies: Alaska Department of Natural Resources, Division of Forestry; Alaska Department of Fish and Game; Bureau of Indian Affairs; Bureau of Land Management; National Park Service; U.S. Fish and Wildlife Service; USDA Forest Service, and a Native organization, currently represented by Chugachmiut. 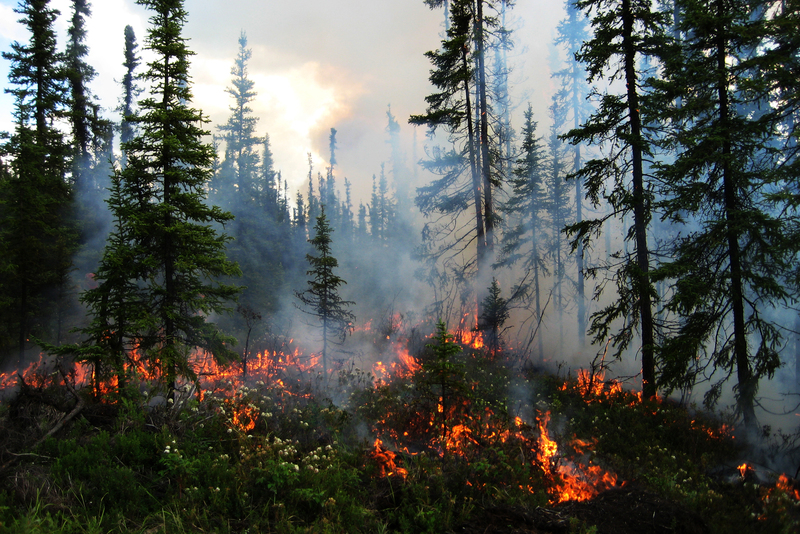 The FRDAC works closely with the Alaska Fire Science Consortium and other research institutions in organizing fire science delivery.